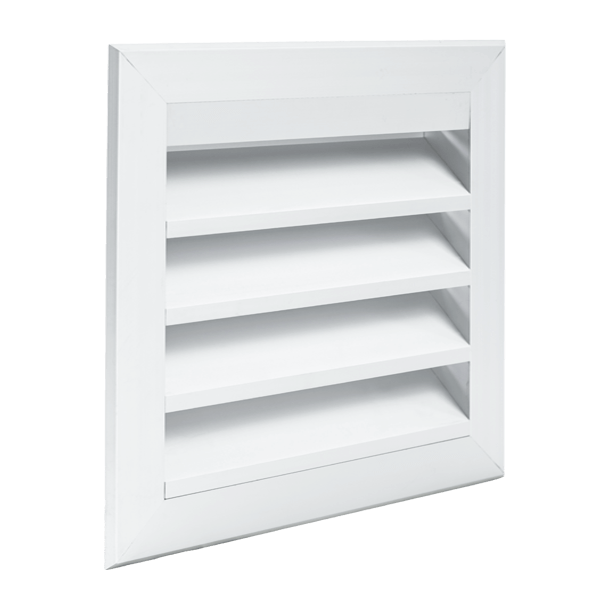 Idealair group supply various sizes and models of weather louvres to cater for most applications. 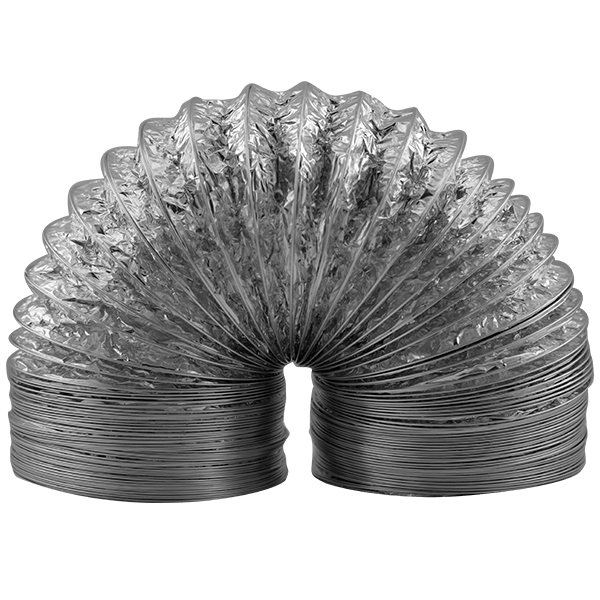 All models are manufactured from aluminium. 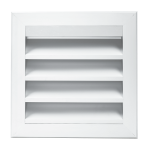 The smaller weather louvre – WL40 – has a slimline design for smaller spaces ensuring low water ingress while maintaining maximum air flow at low noise levels. 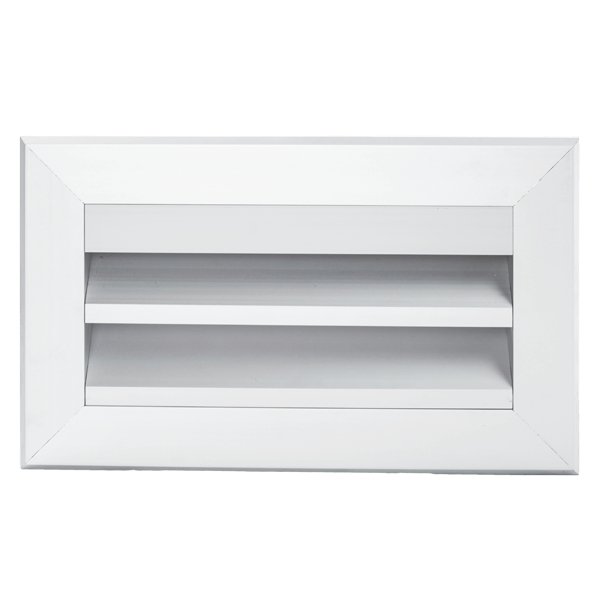 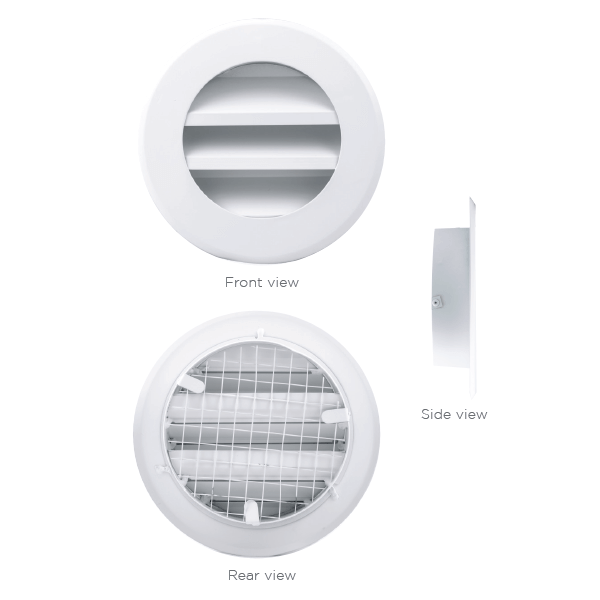 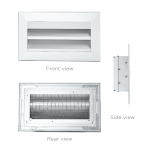 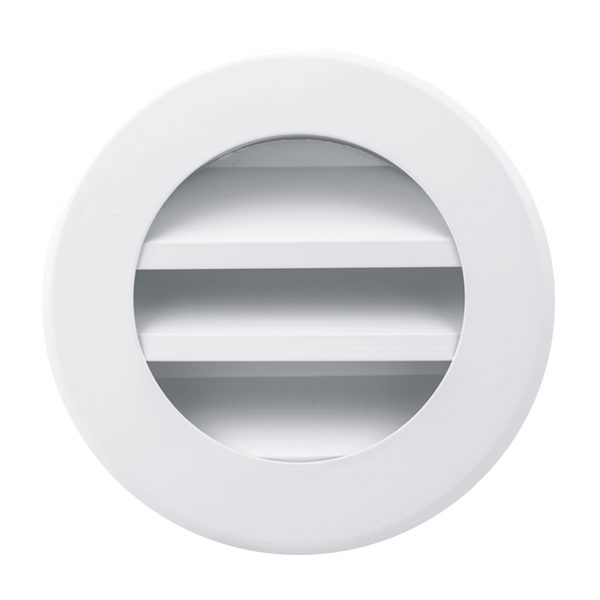 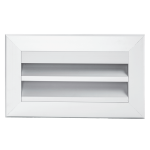 The larger weather louvre – WL100 – is designed for larger spaces and has a double water trap blade to ensure minimum ingress of water at higher air flow rates. 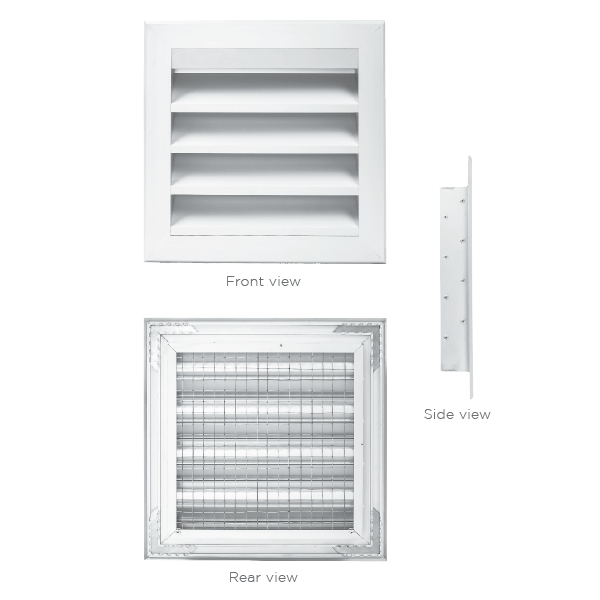 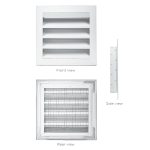 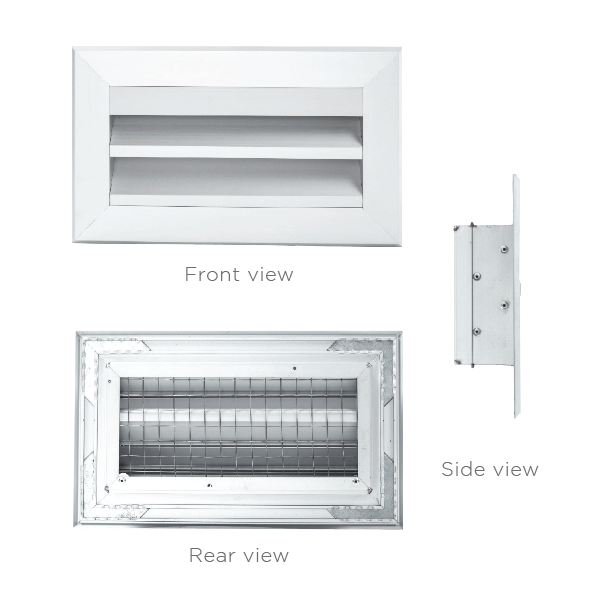 Both louvres are designed to have blade mullions fitted when over certain lengths, ensuring greater strength to give better wind and vandal protection. 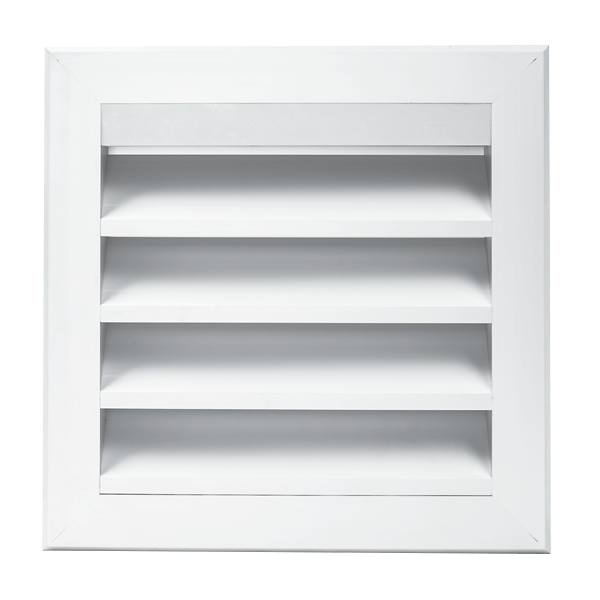 The blade mullions also allow the weather louvres to be manufactured in very long lengths creating a strong blade join with a much straighter and aligned appearance. 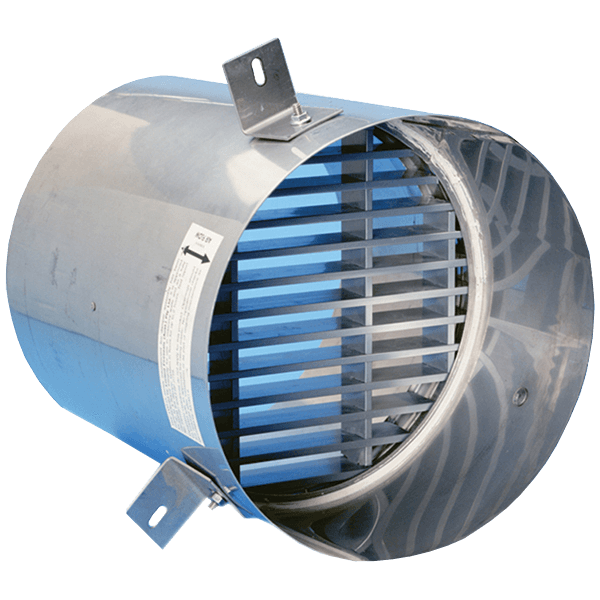 Both can be used in either supply or exhaust applications. 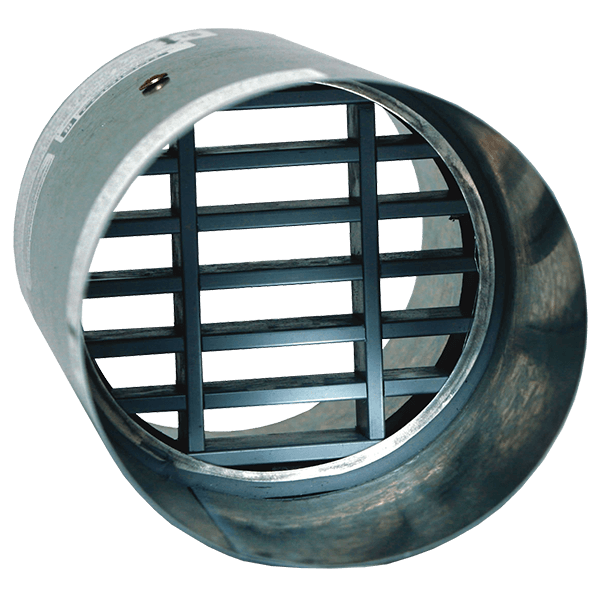 WL40 & WL100 louvres have galvanised vermin deterrent mesh fitted to the rear and supplied with a natural anodised finish as standard. 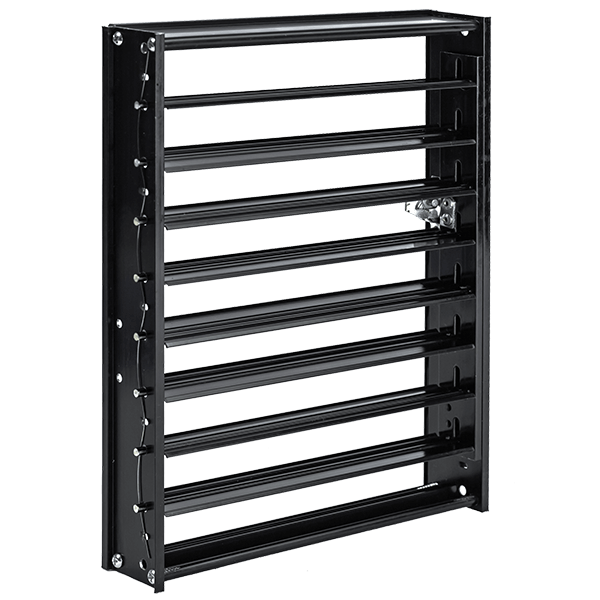 Powder coated colours are available by contacting your dealer.